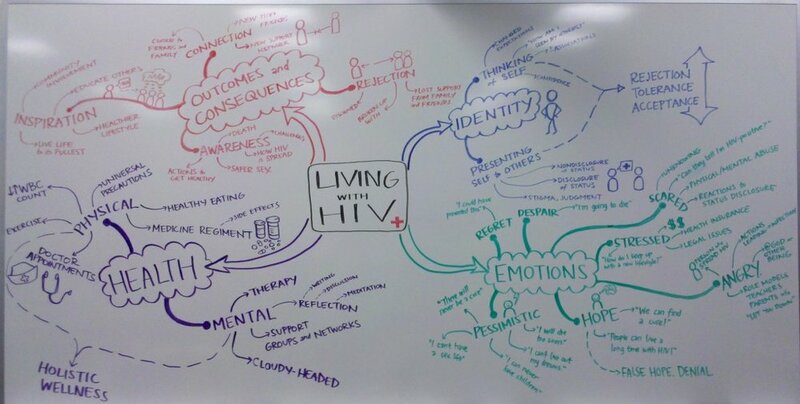 This popped into my Facebook feed the other day, an animated GIF of Anna Saraceno, an Indiana University masters student, mind mapping her masters thesis topic. I have always wanted to do something like this! Time lapses are so much fun, especially with sketchnotes and mind maps. Great job, Anna! And thanks, Grant, for taking the photos!